This magical ornament sways gracefully in the slightest zephyr, creating an ever-changing show of fairy-tale music and dancing light. 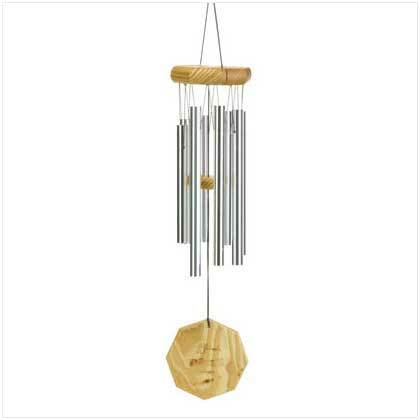 Exactingly hand-tuned by master craftsmen for perfect harmony, this chime emits a hauntingly beautiful song! 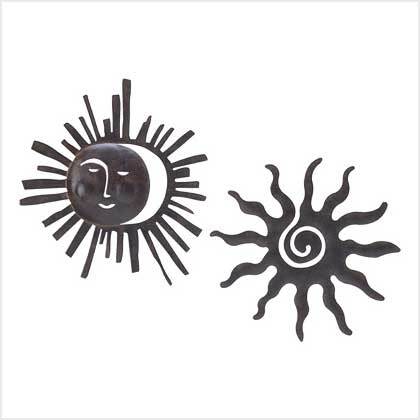 Metal and wood. 3 1/2" diameter x 20" long. Retail Price: $29.95.